Chalk, earth, root veg, honeycomb, oak, burnt creme brulee. 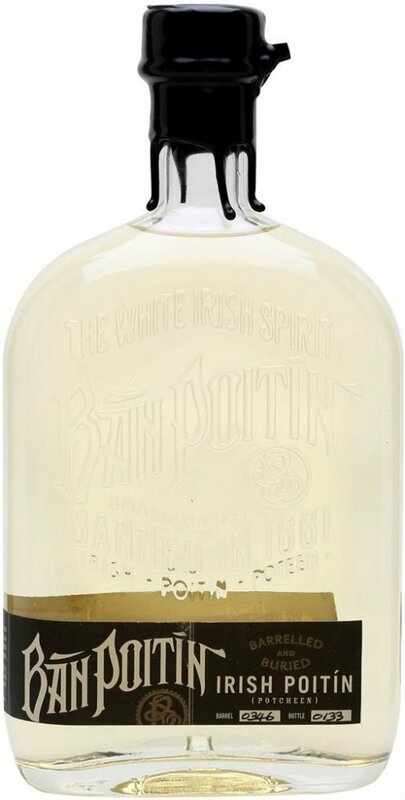 Distilled in a small pot still to a lower ABV than standard release, this poitin as the name suggests was barrelled for a short period and buried underground! 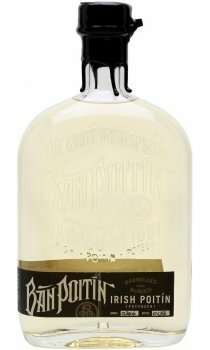 Limited to 250 bottles as this is a very rare poitin that was awarded 'Irelands Best' at the Irish Whiskey Awards 2016.